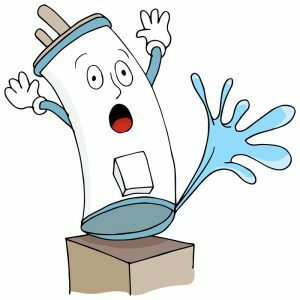 Are you searching for a water heater repair and installation service in Palm Bay or Melbourne, Florida? There may come a time when your water heater begins to break down and cause water temperature problems, damaging leaks, or worse, a unit that needs to be replaced altogether. Fear not, the good folks at Palm Bay Plumbing Services have you covered. With over two decades of experience in plumbing & repair services (also State Certified, Licensed & Insured), we can have a plumbing service team dispatched to remedy any water heater problems you may be suffering from. 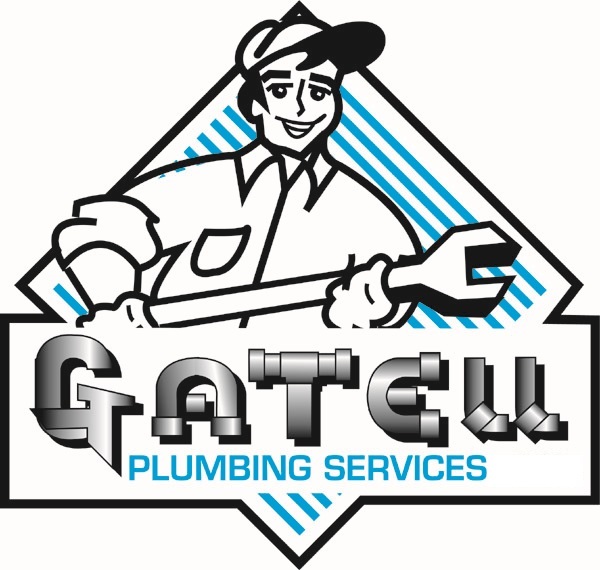 By using our years of plumbing experience and having your best interest in mind, we’ll always offer you honest advice, for all your water heater questions, repairs, and/or new installations. Our friendly team of knowledgeable professionals will always give to you quality work and exemplary customer service with every job. So don’t put off today, what may worsen tomorrow, contact us at (321) 525-9906 now and let our plumbing service team bring hot water back into your life. Contact Palm Bay Plumbing Services today to learn more, we look forward to hearing from you.